Get a Cash Advance or Small Business Loan in Minutes. The trucking and commercial transport market continues to prosper, even throughout a financial recession. The saying “if you got it, a truck brought it” could not be more true. For those in the carrying company who are primed and prepared for future development, this introduces a fantastic opportunity. 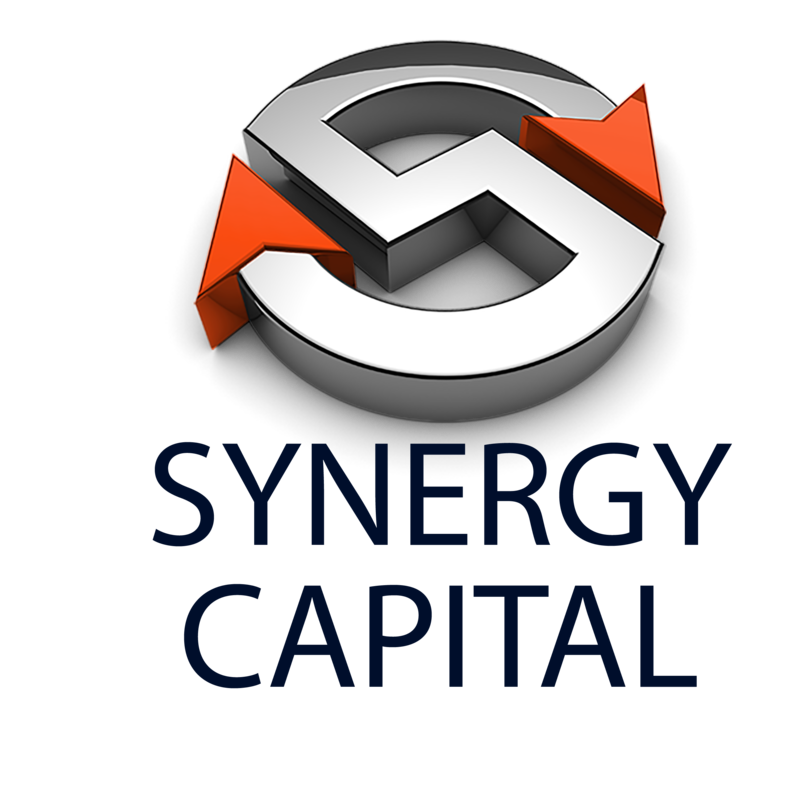 Luckily, Synergy Capital is able to provide the capital solutions needed to get ahead of this trend and exploit this opportunity. Acquiring brand-new equipment and parts, like axles, brakes, wheels, or the trailers and tractors themselves. Utilizing extra truck vehicle drivers. Covering daily expenditures, like fuel and tolls. Paying taxes and licensing charges. We understand that in some cases a business owner just does not have time to jump through the hoops of banks and traditional lending institutions. On the contrary, our application process is simple and quick. Let us help you to figure out the transporting company funding option that makes the most sense for your company requirements. Quick approval procedure, with funding taking place in as few as 5 days. Payment is customized to meet your company’s unique money flow model. With transport funding solutions from Synergy Capital, you can have access to the working capital you desire to grow your trucking business. What are you waiting for? Already, the cash advances from Synergy Capital are helping trucking and transport businesses across the country to grow their business and take advantage of the growing industry demands. Submit your application with 4 months' business bank statements and merchant credit card statements. Our team evaluates your business and contacts you with a decision within 24 hours. Upon approval of the offer, return the provided contract and all requested stipulations. Receive requested funds within 72 hours of submitting an application.